Why learn how to cut hair at home? It saves money and increases sustainable living skills. As a family of 2, the DIY hair cut saves us nearly $300 every year. She sweetly asked why we needed to go to the pet store, and when I said “to buy some dog clippers,” she was even more skeptical since we didn’t own a dog. When I explained that I needed the dog clippers so she could begin cutting my hair at home she broke into laughter – in college my friends and I had always used a set of dog clippers to cut each other’s hair. After her laughter subsided she replied, “You know you can buy PEOPLE clippers at beauty supply stores, right?” She introduced me to Sally’s Beauty Supply, and the home barber shop was born. Cutting hair at home is one more great way to save money and increase your sustainability skills. While we only do men’s cuts here in the Jabs household, I have offered to cut Betsy’s many times… but she doesn’t quite trust my skills. Her lack of confidence is completely unwarranted since she’s never given me a chance! 🙂 That said, she does get free haircuts from her beautiful mother Janice who has been cutting it since Betsy was a baby – thanks, Janice. After making the initial investment in a good set of clippers and a good pair of scissors you will recover the cost after just a few haircuts, depending on the equipment you buy and how much you normally pay for your cuts. Clippers – This is the clipper set we bought, have been using for years, and recommend with confidence. Remember: investing in good tools to help save money and increase your sustainable living skills is always wise. Betsy used to pay around $50 for a haircut about once every 6 months. Now they’re free so that saves us $100/year. I used to pay around $15 for my cuts about once/month. Three cuts after the $45 investment in clippers – everything is profit, so this helps us save another $180/year. Cutting our own hair saves us approximately $250-300 every year! How much could/does it save you? Enjoy this video tutorial of Betsy cutting my hair. Fellas, be nice to your wives always – but especially when they’re styling your ‘do with sharp objects! 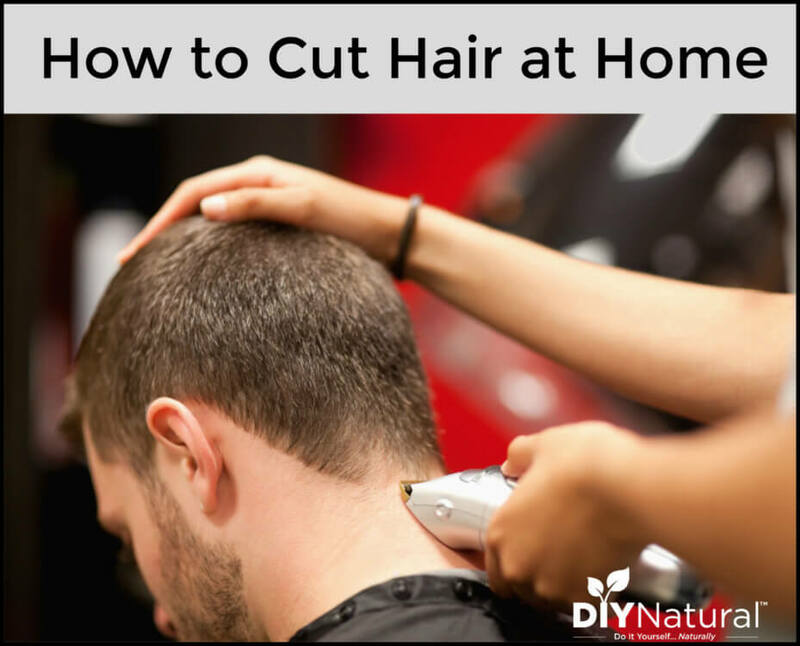 Do you know how to cut hair at home? What tips can you share and how much do you save? I have been a Master Barber for more than 30 years. The only way you know if you are cutting hair correctly, is if you have been taught the proper way. I can spot all those home haircuts as far as I can see your head. It always gives me a big laugh. Remember, practice makes perfect but only if you are practicing the right thing. I was spending a fortune on haircuts and decided to start cutting at home. I came across the Creaclip, it’s a fantastic product and I feel confident in being able to cut my own hair including layers, side swept fringe etc. It’s a god send 🙂 Highly recommend it! Anyone else tried it? I just started cutting my hair within the last six months. I just went to youtube and found tutorials for cutting layers-my hair is straight, heavy, and below the shoulder. I lost my job in 2010 and have no income of my own, so I had to “cut back” somewhere. Maybe you all can find a natural way to make hair color, because I just found my first 2 grays last week, at the age of 34! 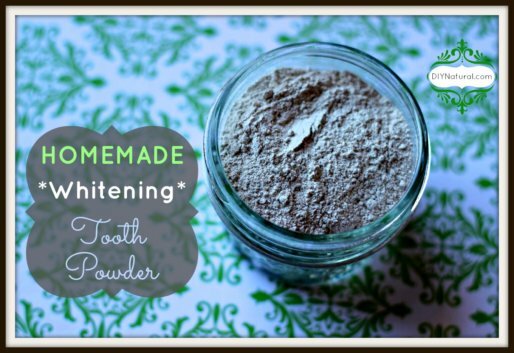 Most people use henna for natural coloring, but we haven’t tried it yet. Congrats on becoming your own barber… and the many other things you’re learning lately! I haven’t heard of a $5 haircut since the 80’s so you’re lucky and in a huge minority, congrats. I’ve been cutting my husband’s hair probably since shortly after we met almost 10 years ago! 12-15 cuts/ yr at $15 a pop = $225/ yr. I used to cut my oldest son’s hair (now 4) but have recently paid a friend to give him and my 2 y/o more of a “style”. I’m afraid of messing up their hair! Any suggestions on doing young boys’ hair? What kind of style? I’m sure you can do it w/all your years experience… look at a few magazines or perhaps YouTube a couple boys hair styling videos. Thanks for the info Cozy. My kids laugh at this, but for many years now I have used a FLOWBEE to cut my hair. I’ve had many folks compliment my hair so it’s not THAT bad! And it connects to a vacume, so NO MESS! I’ve cut my husbands hair since 1990. Lots of time and $$ savings! Heard of the Flowbee but never tried it. Glad you’re saving money Lisa! One thing that no one has addressed is what to do with all those hair trimmings, that are probably clean & free of chemicals. (of course, this only works if you can sweep them up off your floor) I have heard/read many times about putting hair trimmings in your potted plants. 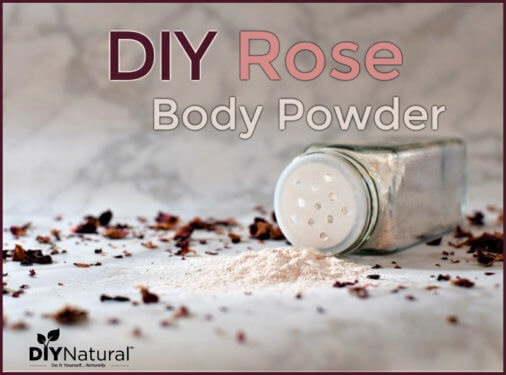 It might sound gross but there is something in hair & fingernails that is supposed to be really good for your plants – replaces the need to buy fertilizer/plant food. Can anyone confirm this? We always throw ours in the compost! My husband cuts his own hair and our two boys. I cut my daughters hair and get mine professionally done every 3-4 months. This saves time, gas money, and we make it fun family time. It works out well. I try to make everything from scratch and it saves a ton of money. For all of our products, I add essential oils to smell good. 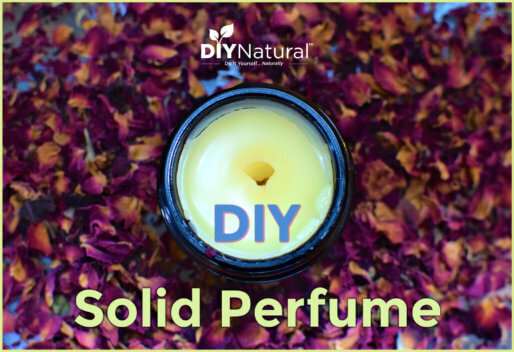 Sometime mix together ylang ylang and orange essential oils – add to lotion, shampoo, or whatever – this beats any fragrance on the market and my husband goes nuts when I put it on. Plus, it is nice to smell good without all the chemicals. For a night out with my husband, I will put one drop of frankincense on my neck and my husband loves it. It gives health benefits and just makes ya feel good. I love how people are starting to do things we used when I was a child! My mother always used vinegar as hair conditioner, we used baking soda for toothpaste (just put some in the palm of our hand and dipped our wet toothbrush in it) and Ivory soap was the only bath soap I ever had for years. Most of the time that is what we used to shampoo our hair too! I know it hard for young people to believe today… but we were greener then than this generation will ever be! It’s somewhere in the middle that we were convinced that we should use store bought everything. That our time was too valuable to be doing some of the things that we had been doing and to start using these things that people had come up with… like disposable diapers! Why did we do it? Oh, yeah… television and advertising came along and changed everything..including the way we shoppped and lived! Sometimes I think we would have been better off left alone! I am a newb to cutting my husbands hair..just gave him his second cut and I have it say it was much better than the first..thank goodness he has a job that allows him to wear a hat and trust me he needed it after that first cut. But I did so much better and was way more comfortable the second time that he has been hat free and have gotten a few comments on how his “new style” looks nice on him even before they found out I was his new stylist. We are saving a total of $30 per month on his haircuts and I love it! I am currently letting mine grow back out longer and haven’t paid for a shampoo/cut/style since October 2010 but when the time comes to trim it up a little I will entrust my husband to mine and will be saving $75 per cut…nice! Awesome Alicia, you go girl! Yeah, it gets easier each time you do it, Betsy said the same thing. Kudos on letting him cut yours, $75 is a lot of money! I’ve done my husband’s, back in the days when we didn’t have 2 nickels to rub together. It took me a lot longer than a skilled cutter, though, so when we started to have a better cash flow that was a task I gladly gave up. My hair is wavy/curly, though, and I find that a professional cut is worth the money. Actually, my theory is that if you have a REALLY good haircut even gray hair will look good. So, I don’t spend a dime on coloring my hair, but I spring for a good cut. Au natural, and still stylish. My point being that sometimes it works out to spend a bit more in one area, and that saves in others. Most of my friends color their hair. If they have it done professionally they are spending big $$ (we live in a high-cost area). If they do it at home they have developed special skills to get it just right. Either way it’s time consuming and they are introducing some strong chemicals on a regular basis. We have been married for 35 years and my husband has had less than 10 “professional” haircuts. I have braided my hair for most of my life, but I have had a few cuts and donations to Locks of Love. We have five kids and only one has had a “professional ” cut. We did that to support a single mom in her business. I use Wahl horse clippers, and my husband keeps the blades sharp. I use the longest guard for most of the hair, the ear guards, and the shortest guard for the neck area. I use a microfiber towel to clean up the hair on their skin and clothing. I picks up well. We use a plastic apron to help with clean-up. Karen, you have encouraged me an brought a smile to my face. I LOVE hearing from people who are also sharing in this lifestyle of wise stewardship and sustainability. God bless. I’ve been cutting my husband’s hair at home for years. I now do our kids’ haircuts, too – both girls and boys. It took some practice, but I’m getting it. I’ve tried to talk my husband into cutting my hair, but he refused :). I did get my own thinning shears recently so that will definitely cut down on costs. I received clippers for my birthday last October and do my hair and my husband’s once every 4 to 6 weeks. It’s pretty fast, it’s pretty easy. I’m getting better at doing my neck and ears. Every now and then, I’d like to have longer hair, but most of the time, I’m glad to have it super-short! When I do my own, I just do my whole head in a bent-over position, so most of the hair lands on the ground. Hubby wears a smock when I do his. Wow, doing your own is impressive. I did that once and the tough part is the back (the rest is simple really) I used a hand mirror in front of the mirror to accomplish it. I love your website (buying stuff for homemade detergent today)! I have always cut my own hair, well my mother did it until I was around high school age. Everyone is always amazed since I cut layers and try to keep it pretty trendy. My husband used to pay $20 a month until I started cutting his. His hair is dark, thick and wavy so I use clippers on the back and sides and scissors on the top, the waves are forgiving and cover the fact that I basically just chop at it, we are lucky. He has really good looking hair. My friends spend about $50 for a cut and color per month (that is averaged since they spend more but only do it every 6 weeks, we are in an affluent neighborhood so I know this varies), I spend $7 a month on boxed color. We figure we save $756 a year compared to our friends. That is a lot of money! Love the comments, “We do the 4 guard all over, and then we like to do what we call a ‘fade'” or.. “you can always wear a hat”. LOL. love it. Great video. When we first got married my wife cut my hair a couple of times, but it didn’t last very long because she was so worried about slipping and cutting off too much hair, or cutting in the wrong spot – that the hair cuts would take FOREVER… Since then i head over to the local cheapo haircut place. Of course if I can convince my wife to do it again, I will! I’ll have to send her over to this video! Ha ha, do it Pete. Betsy was the same way at first but I just coached her through and she gets better with every cut. It only takes her about 10-15 minutes now. The video was really great. I have been cutting my husband’s hair for about 15 years with a seriously cheap trimmer that I got at Walmart for about $12, and the guards are worthless, so I just cut freestyle. Seeing how the guards are supposed to work makes me want to upgrade! Also, I’ve always just used a towel but the cape does make it look easier. I also cut both of my daughters’ hair if all they need is a trim – that is very easy too, just cut wet hair and keep combing it through. I use my good sewing scissors for that. The other thing this saves is time – my husband used to go get his hair cut on Saturday morning along with the rest of the guys in town, and the whole process would take an hour or two – now we cut it before he jumps in the shower and it takes less than 10 min and then he washes off all the stray bits so he’s not itchy for the day. 1. You don’t have to have great equipment to do this, sure it makes it easier, but it’s not a must. 2. Cutting hair at home saves time. This is a biggie.